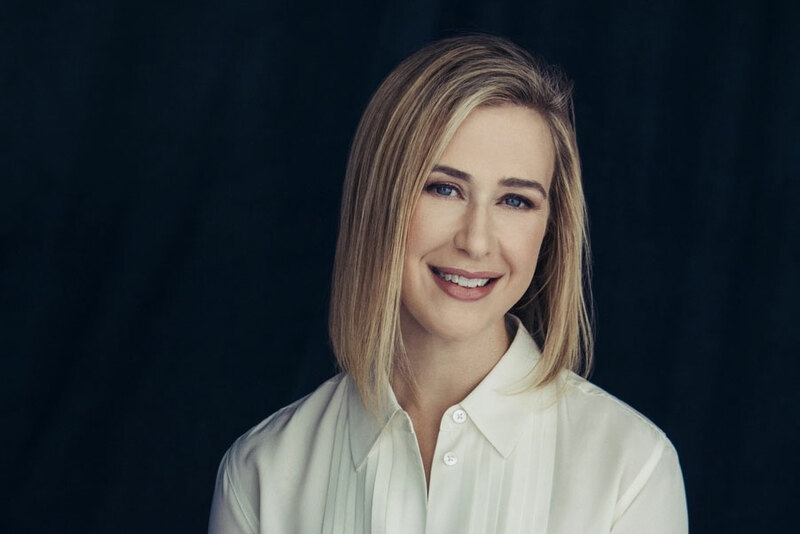 President of Paramount TV Amy Powell has been dismissed after allegedly making an offensive remark on a conference call. Paramount CEO Jim Gianopulos issued a statement yesterday explaining why Powell, who had been with the company for 14 years, had been fired from her role. Pointing out that Powell had made “lasting contributions to Paramount in her 14 years with the company, including building a world-class team at Paramount TV”, Gianopolous said it was “it is imperative that we uphold our values and ensure that all employees feel safe and included in the workplace”. He also said the search for Powell’s replacement would begin immediately. Various allegations and reports have surrounded Powell since the alleged incident took place towards the end of June. They centre on Powell’s use of language to describe African-American women on a call to discuss The First Wives Club. Powell released a statement in the wake of her dismissal denying any wrongdoing. “There is no truth to the allegation that I made insensitive comments in a professional setting — or in any setting. The facts will come out and I will be vindicated,” it said.